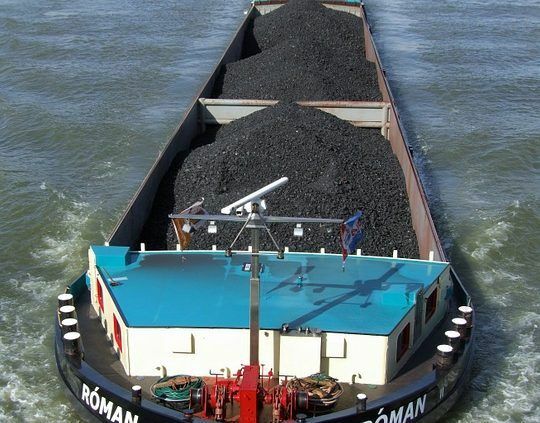 In autumn 2019, the new service Hinterland Container Notification – Barge (HCN Barge) will replace the existing service Barge Planning. 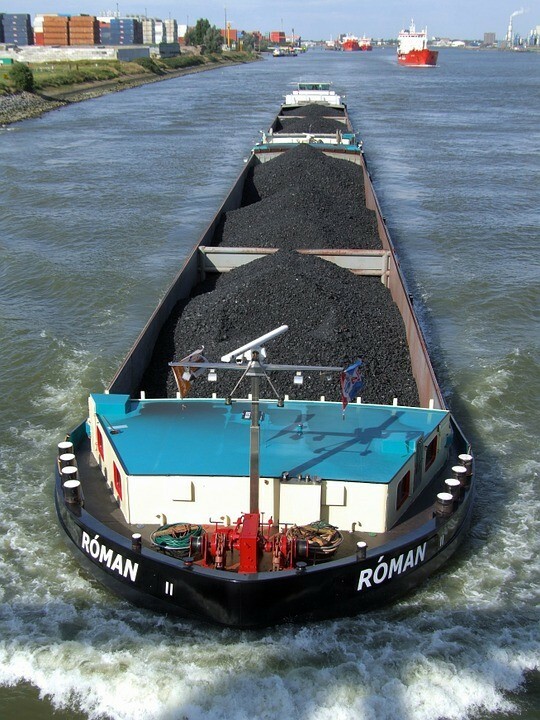 Barge operators like yourself can find the specifications for connecting to this new and improved service here. You or your software provider can get started right away. The link to HCN Barge works using APIs, and a connection to Nextlogic has been taken into account as well. As a result, both will function to your optimum advantage. that will allow us to inform you automatically whenever planning or cargo details change. That means you will no longer need to check the status for updates. HCN Barge is scheduled to launch on 1 October 2019. We have scheduled chain and implementation testing with you during a period of three months, starting 1 July 2019. The current service Barge Planning will be deactivated shortly after 1 October 2019. It is therefore vital, in order to ensure you can continue to prenotify your vessels and containers at the terminals without interruption, that you begin implementing the API links necessary for the use of HCN Barge as soon as possible. HCN Barge is part of Hinterland Container Notification, the new multimodal prenotification portal from Portbase. This service offers you a single convenient point to prenotify your visits and containers arriving via all modalities to sea terminals and depots – and, in the near future, to inland terminals as well. What’s more, you can easily switch prenotifications over to a different modality in the portal when necessary. HCN Road has been in use since 2018; after the launch of HCN Barge, HCN Rail will follow as last. (at minimum) from HCN Barge to effectively supply data for the integral planning offered by Nextlogic. That information has been integrated into the API links available starting now. This approach combines the best of both worlds: Portbase’s HCN Barge for arranging all your notifications and Nextlogic as a smart innovation for integral planning. As a result, barge handling in the Port of Rotterdam will become vastly more efficient and we will further reduce congestion. If you have questions about connecting to HCN Barge, Remmert Braat, Product Owner for hinterland services at Portbase, will be happy to assist you. He can be reached at +31 (0)62 467 70 08 or r.braat@portbase.com. to read about the Privacy Statement we use with this website.Click 'Privacy options' to see and configure how we can interact with you and your device or computer.